This is going to happen! Finally! 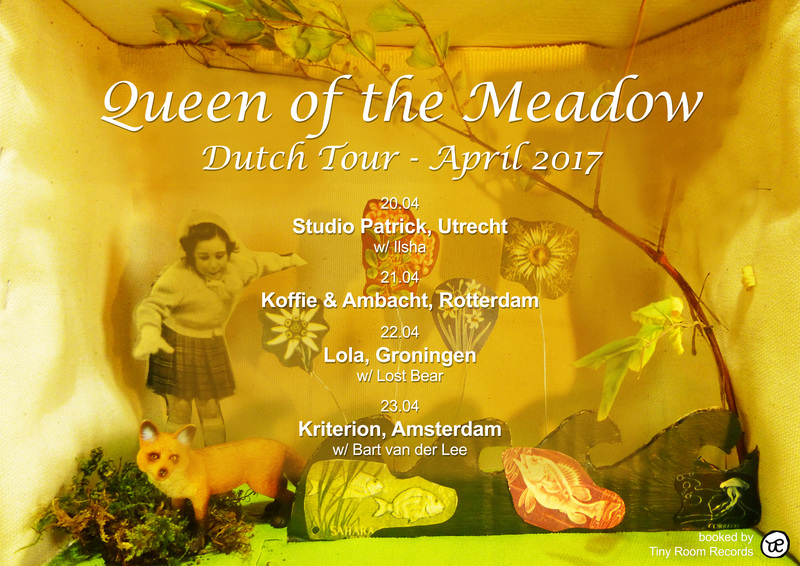 For all you people that fell in love with the Queen of the Meadow album that came out last year: they are coming here for a short tour in 2 weeks! Four dates in The Netherlands in four main cities. You can finally meet these lovely people too and, more importantly, hear the timeless indie folk songs in a live setting. We can’t be more excited. Please come!